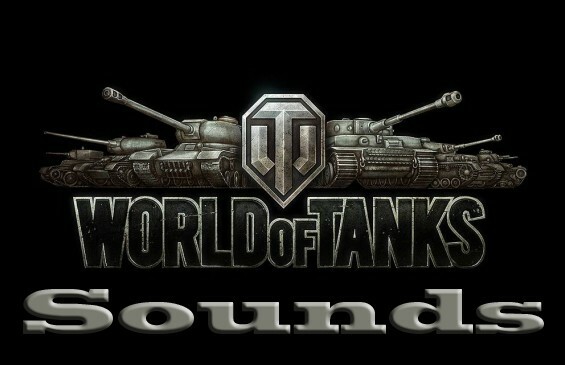 The mod includes all the standard game sounds. It is needed so that you can set the fashion to the sounds. Attention! If you do not install this mod first, then the other sound modifications will not work!